Bored at the weekend? 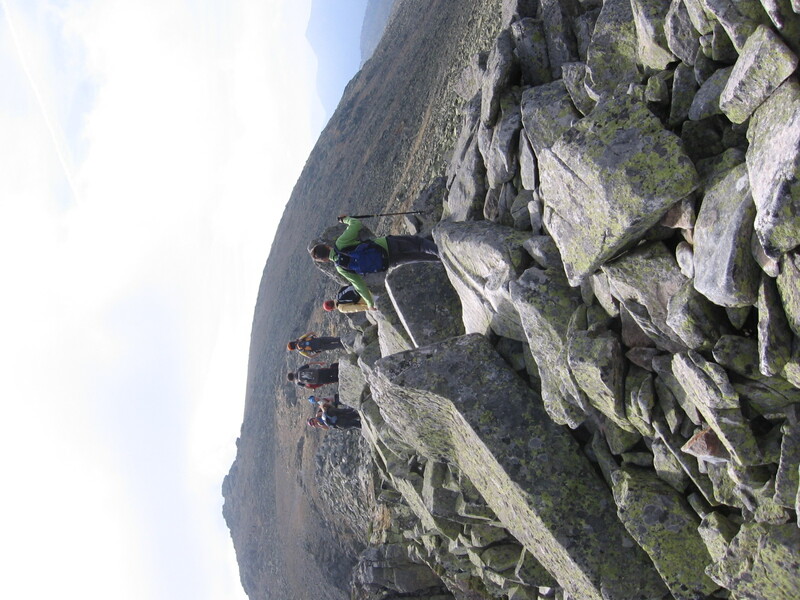 Looking for some adventure? MIGHT JUST HAVE THE ANSWER FOR YOU . 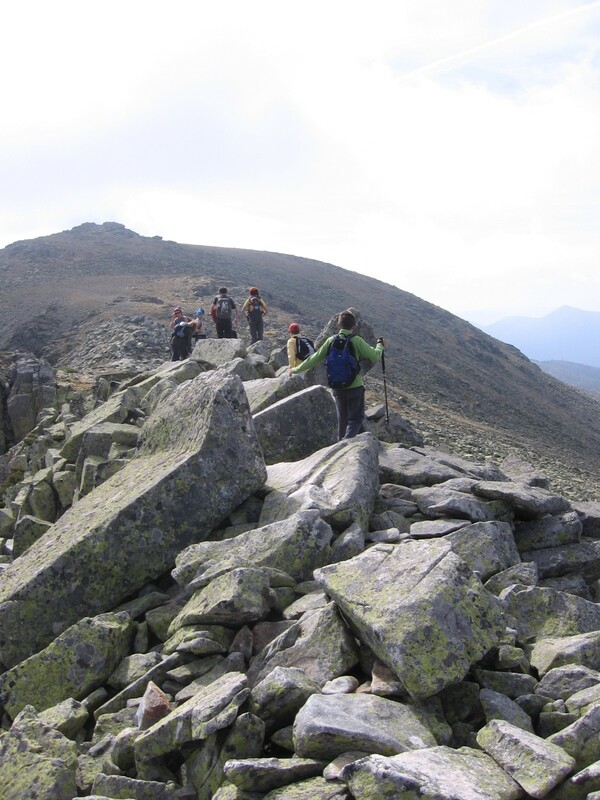 . .
Peñalara is the highest peak of the Guadarrama mountain range in the Central system. The trek began on a Sunday morning. The temperature was pleasant and I was very excited.We climbed by the edge of the mountain surrounded by leafy trees and impressive rocks. 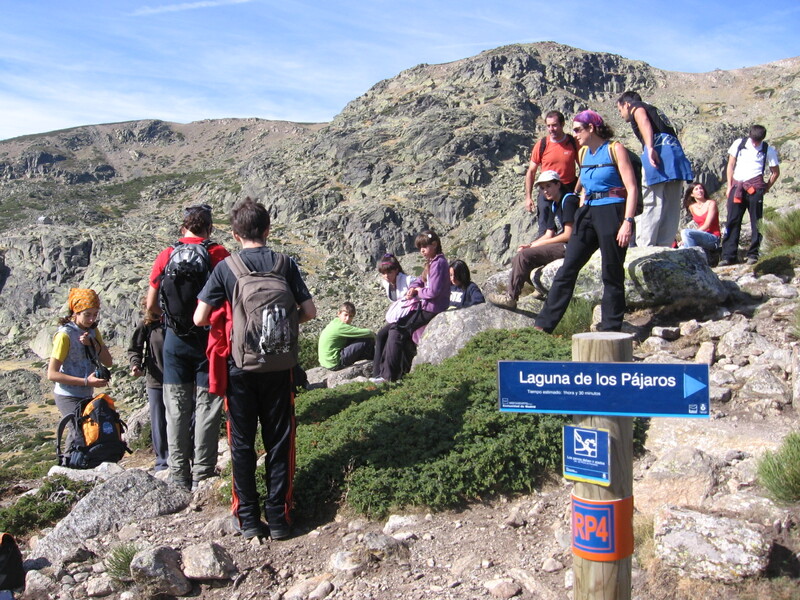 When we arrived at the top we contemplated the glacial lakes and that was the most beautiful moment of the trip. We ate on a green pasture where we enjoyed the majesty of the landscape around us. We descended accompanied by the beautiful sound of the birds and we could see some cows on the way. When we were finally down, we were really tired and stiff . However I thought it was worth the effort because we could make many friends while we enjoyed the wonderful things offered by this ecosystem which is so close and so taken for granted. And you… will you join us in our next adventure?